The latest Pew Election Data Dispatch looks at estimated costs in Maricopa County of the two-track election system under consideration in Arizona. Horne’s opinion concludes that, under Arizona law, voters who used the federal registration form and did not prove their citizenship must be issued a ballot showing only federal races. Registrants who documented their citizenship, however, would be issued a ballot with all federal, state, and local races on it. Under the two-tiered system, each jurisdiction must print all ballots in two forms–one with only federal races and one with all races. + Setting up and printing dual ballots for the primary election–for which 3,620 ballot styles already are necessary to accommodate 724 precincts and five recognized political parties–will cost nearly $190,000. + Similarly, printing dual ballots for the general election will cost the county almost $40,000. + Sending an informational letter to the nearly 1,000 county voters affected by the decision will cost $5,000. + Printing ballots in every style for pre-election testing and duplication. + Changing voter look-up tools, identifying federal-only voters, and restricting their ability to request ballots in local races. + Hiring more staff for ballot design, proofing, and testing. + Providing extra training for poll workers and Election Day troubleshooters. + Processing more provisional ballots. This is important data to consider, especially since most of the discussion about the two-track system has focused on the impact on voters as opposed to taxpayers. While I don’t expect the emergence of cost data to dissuade supporters of proof-of-citizenship – indeed, it could be used to prod the federal government lest failure to accept such proof cost states and jurisdictions scarce public funds – it does put the debate on a slightly less theoretical footing. Thanks to the folks at Pew for this update and especially to Maricopa County for digging into the numbers and producing these figures. 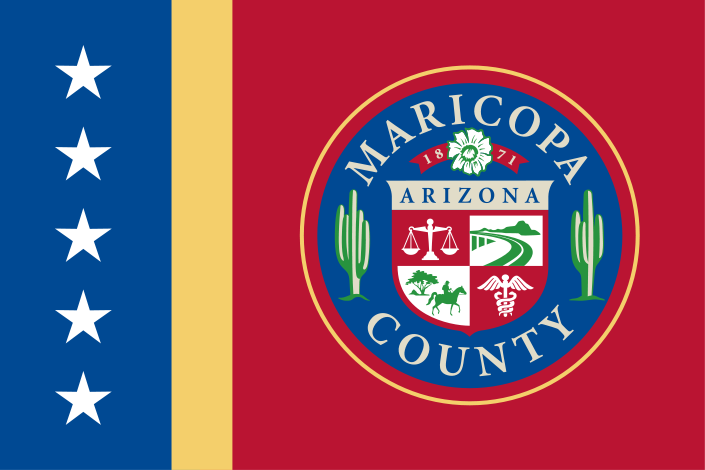 Be the first to comment on "New Pew Dispatch Says Two-Track System Could Cost Maricopa County More Than $250,000 in 2014"